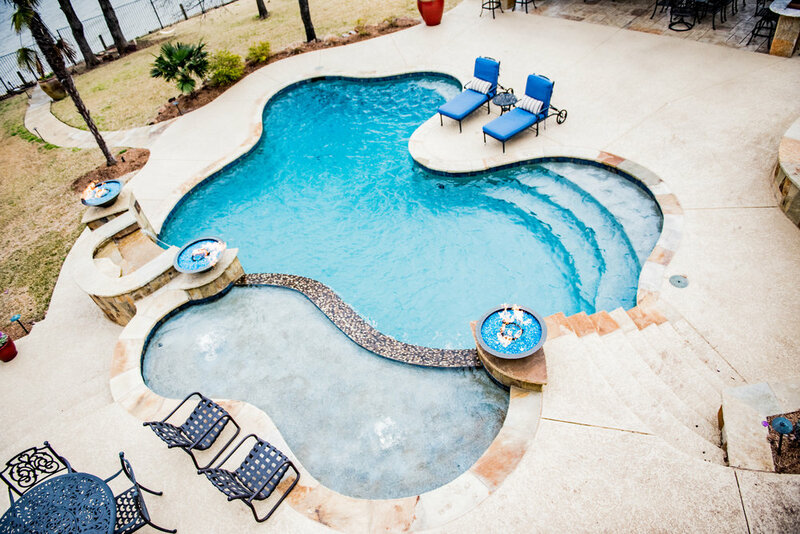 bringing you custom Swimming Pools, Spas and Outdoor Living backyard oasis’ Since 1988. 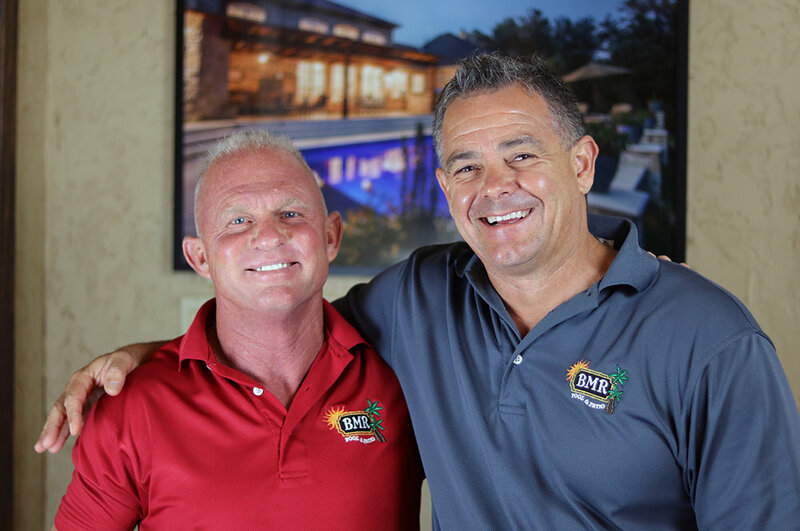 At BMR Pool and Patio, we are honored to stand as one of the most successful, respected and trusted pool and patio specialists in the DFW Metroplex. Since 1988, enhancing the properties and lifestyles of our customers has been more than a career choice - it's been a calling. 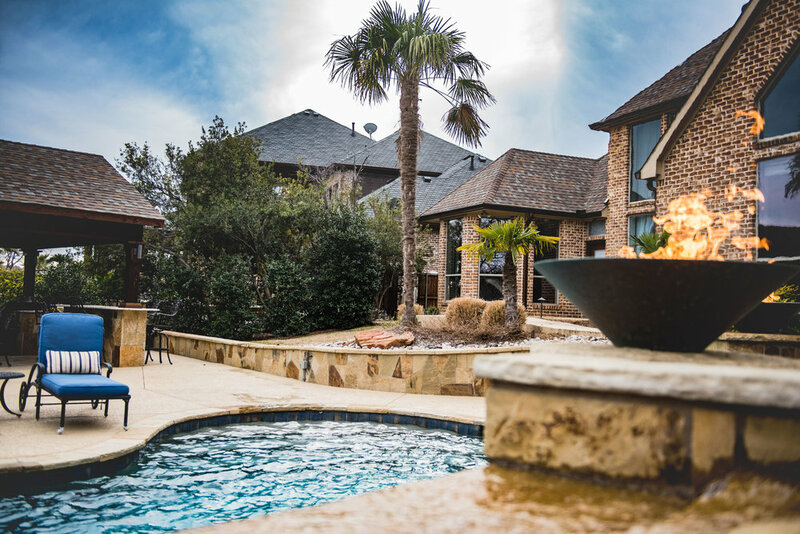 We strive to stand apart from other pool builders and contractors by assembling the collective knowledge, experience, and skill to design and create unique and fully integrated backyard oasis'. By using the latest construction techniques and the most advanced and easily maintainable technology products, our work delivers far beyond the list of amenities you've specified. Each project results in a personal retreat that delivers lasting backyard memories and pure, fulfilling enjoyment.